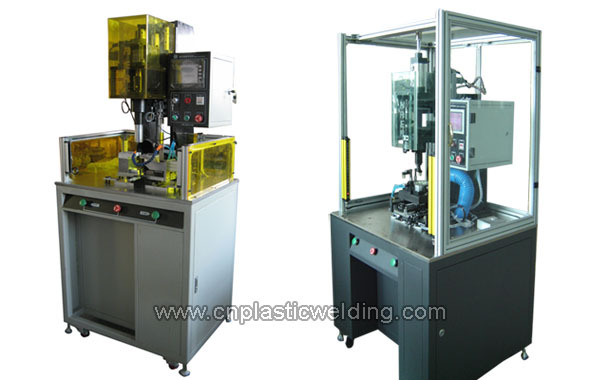 The spin welder can be applied for welding revolved plastic workpieces, on which angular precision positioning is required. The servo controls the angular positioning, so its degree of automation is high and the angular positioning accuracy can reach as high as 0.01 degree. 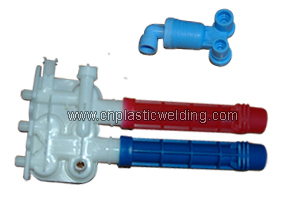 Float ball, Mechanical and electrical valve, etc..